Meet Muzammil Siddiqi. He is the head of the Islamic Society of Orange County – a mosque that is no stranger to controversy. He also is a Chapman University in Southern California. Previously, we did a report in which we confirmed that Muzammil Siddiqi was involved in a cover up at his mosque and moving pedophiles out instead of calling the authorities. Meet Representative Ilhan Omar who has been in the news recently for her actions and antics in the American political realm. Now, if you’ve haven’t been paying attention to recent news in politics, Ilhan Omar has been causing an uproar with her positions on Israel, Jews, and our foreign policy. We did an expose on a popular book titled To Be A Muslim by Fathi Yakun, which is used by the Muslim Student Association across American colleges. 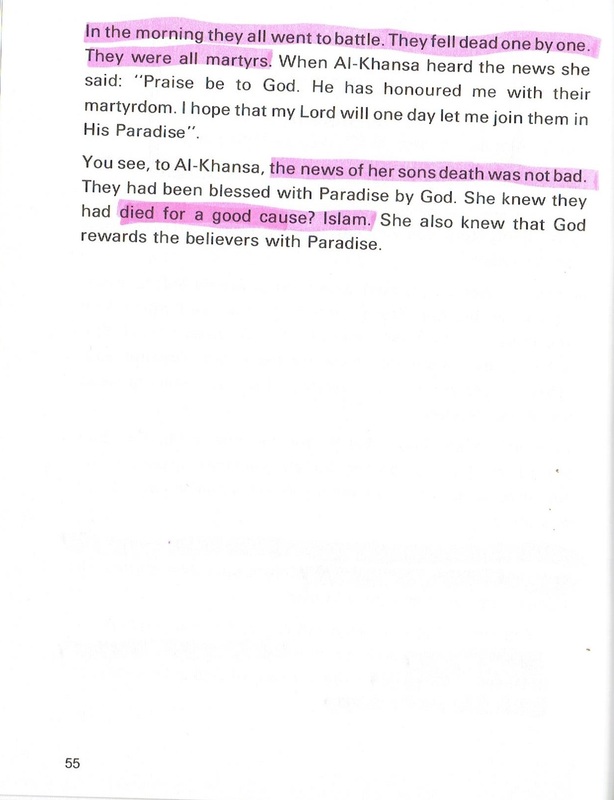 Now, this book is extremely graphic and detailed in it’s positions and they seem to parallel Ms. Omar. Let’s take a look. Meet Shaheer Syed, who resides in Fountain Valley, CA and brother of a guy we did an article on earlier named Waqas Syed – Jail Bird Waqas. If you remember, Waqas was a total loser who can’t stop going to jail and is seemingly proud of violating people’s rights. Meet Sean Fonseca, formerly of La Mirage Night Club who resides in Garden Grove, CA. Sean Fonseca used to be a co-worker of Rani Altinawi, who thought a sexual assault was the funniest thing ever. If you read our previous article on Ramsey Nashef, you know that Ramsey Nashef was so desperate to take down the facts of his character, that he tried to get a restraining order enforced on the person to take the page down. Now one would wonder why he thought he could attain a restraining order and get a web page down. Turns out, another person on this site did the same thing – and was successful – until the case was appealed, which is why the page on Rani Altinawi was re-written and posted. Meet Rani Altinawi of Westminster, CA and as of last year, was the Director of a night club called La Mirage. Rani Altinawi admitted on the record that he did in fact make the above disgusting and reprehensible remarks. Keep in mind, he wrote that as a 32 year old adult looking back on it. Meet Ameer Khan of Garden Grove, CA. Ameer allegedly thought it would be funny to turn off a person’s computer while they were working on something important. Now, Ameer is lucky he didn’t get his face caved in for that, instead the person allegedly pushed Ameer. In response, Ameer allegedly took his knife out and began threatening this person stating “I’ll cut you fool!”. He eventually came up with an excuse for his behavior – he was smoking weed. Yeah, because as we all know, marijuana causes people to become evil psychopathic idiots threatening to murder. No, I think it’s just your terrible personality. Ameer Khan – what a psychopathic douchebag. For more on the douchebag above, his name is Rani Altinawi , who is also a member of Muzammil Siddiqi’s mosque, and as his statement above asserts, that a sexual assault occurred at Orange Crescent School – which run by Muzammil Siddiqi. If you didn’t know already, people like Adam Gadahn and were once students of Mr. Siddiqi. 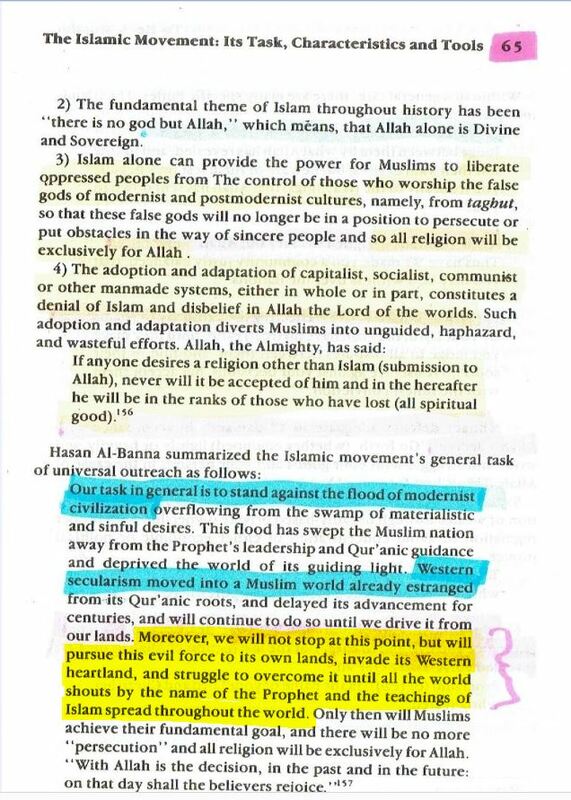 As stated earlier, he also runs a school within the Islamic Society of Orange County known as Orange Crescent School – which as you will see, had a history of abusing children and teaching jihadi violence. Muzammil Siddiqi’s mosque has been no stranger to controversy, considering the times, we may know the reason why – it’s what’s going on in the actual community itself – though Siddiqi and others like him love to deflect and insist in general, Muslims are against violence, and “just a few bad apples”. Now you read what he wrote above – Muslims, and we assume he also means himself and his mosque – are against acts of violence in general. 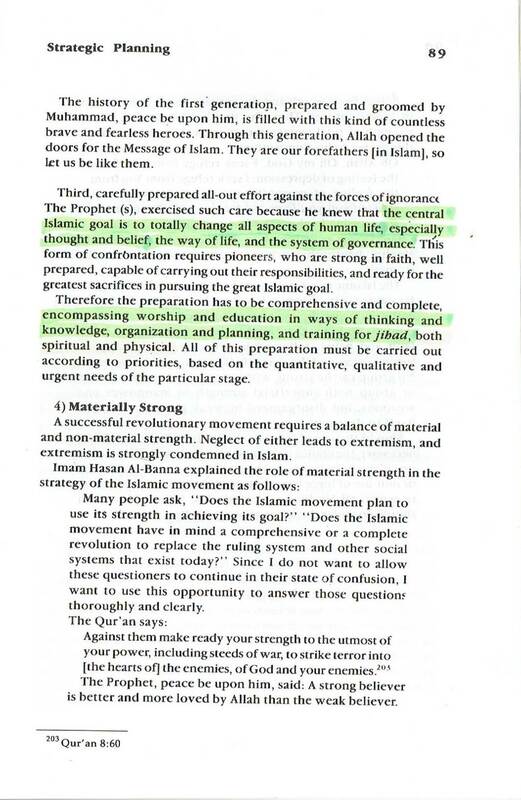 So here we have a former principal talking about the elements of violence within the leadership of the Islamic Society of Orange County and Orange Crescent School – a leadership in which Muzammil Siddiqi is at the top of and has been for a very long time. She lasted only that one year at this toxic “school”, while noticing the chaos within it. 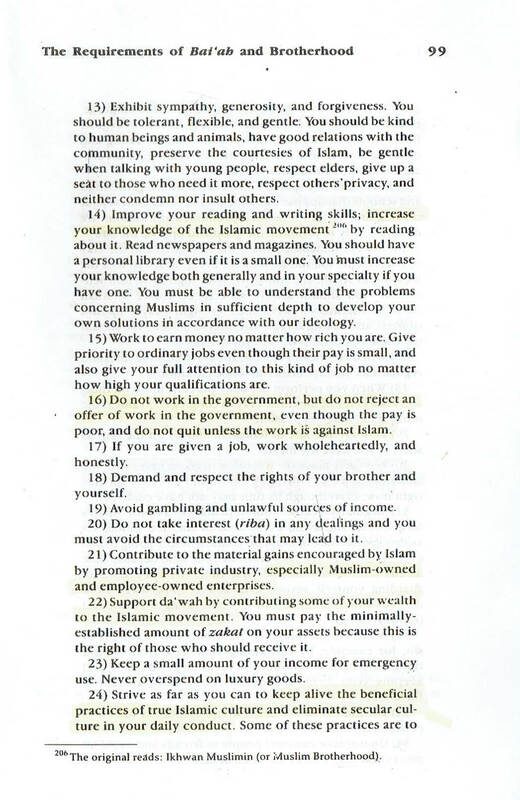 But not only that, if you read our previous post, Douchebags Exposed Exclusive: A Synopsis on My Book of Islam – An Islamic Children’s Book for Muslim Children in the West, the book featured is a book titled “My Book of Islam – BOOK 5″. So yeah, it’s a widely used children’s book that was reviewed by hundred’s of Muslim professionals. Siddiqi has been caught in his lies. 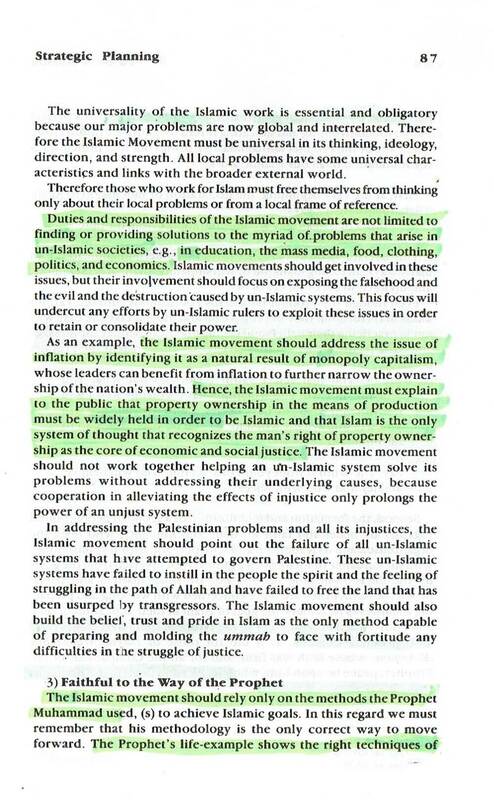 And here on this blog, one of his followers by the name of Bilal Simjee attests that Muzammil Siddiqi “teaches Jihad”. In speaking with people who were hired, they all stated that they were interviewed by Muzammil Siddiqi. This was on a previous post about a member of the mosque named Mohammad Wareh – who is also a member of Muzammil Siddiqi’s mosque, you’d know that this mosque run by Mr. Siddiqi not only had a problem with child abuse, but also, pedophilia. Now this security guard/janitor in question’s name is Othman Sudani – who was employed by the Islamic Society of Orange County for some time in which he would pay boys aged 12-13 20 dollars and then begin to molest them. When questioned on the matter, the Islamic Society of Orange County responded that they did not know him. Is this man a liar and a con-artist? You be the judge. Here is Kamal Chohan at it again, this time on video acting like a psychopath. In the beginning of this video, he’s calling some Middle Eastern woman and is talking with a Middle Eastern accent – but then she hangs up. Shortly afterward, his hostile conversation starts and Kamal becomes alarmingly vicious. At the 3:23 mark of this video, Kamal Chohan – who prides himself on being Muslim and has recently been talking about how he faces discrimination for being Muslim, is on video attacking a person FOR BEING MUSLIM. For the rest of the video on after 3:23, he mentions the religion and language and even refers to this person as a terrorist.